Sulfate-free. Paraben-free. Silicone-free. These days, brands are stripping shampoos of their harshest chemicals, fillers, and preservatives to offer us a gentle and healthy cleansing experience. And often, paring these formulas down means you’re left with pure, powerful ingredients—courtesy of Mother Nature. Far ahead of its time, Shu Uemura did just that with its Cleansing Oil Shampoo Gentle Radiance Cleanser ($57, shuuemuraartofhair.com). Taking cues from Japanese culture, Shu Uemura based the now cult-favorite cleanser on the concept of the onsen, a Japanese hot spring traditionally used for detoxifying purposes. The shampoo is enriched with a blend of apricot, neroli, olive, and rice oils, and more to purify, nourish, and hydrate all hair types. Its oil-to-foam formula is also infused with aromatic notes of blue chamomile, yuzu, and absolue sage—the perfect blend to transform your shower into a fragrant, soothing sanctuary. This season, Shu Uemura has teamed up with fashion brand Maison Kitsuné to give the cleanser (and more of its classic products) a makeover. Same beloved elixir, new bold, graphic packaging inspired by Maison Kitsuné’s global flair, which is heavily influenced by the cool-girl appeal of Paris and Tokyo’s fashion and music scenes. The face of the colorful bottle is embossed with imagery of a dress and a kimono, and cups of café and a green tea for an east-meets-west face-off. 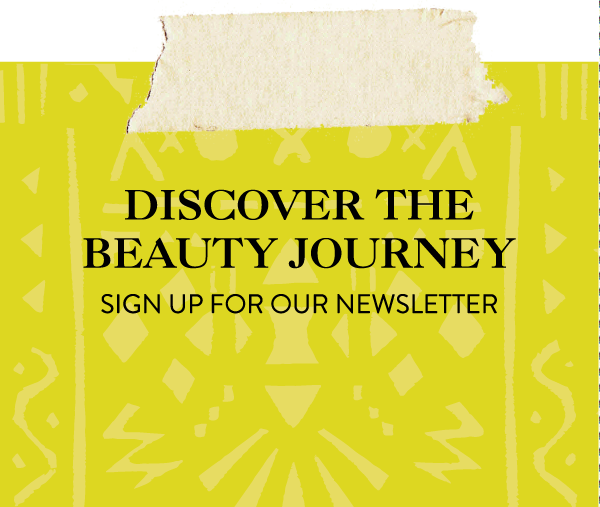 Would make a perfect holiday gift for that #BeautyTraveler in your life, no? 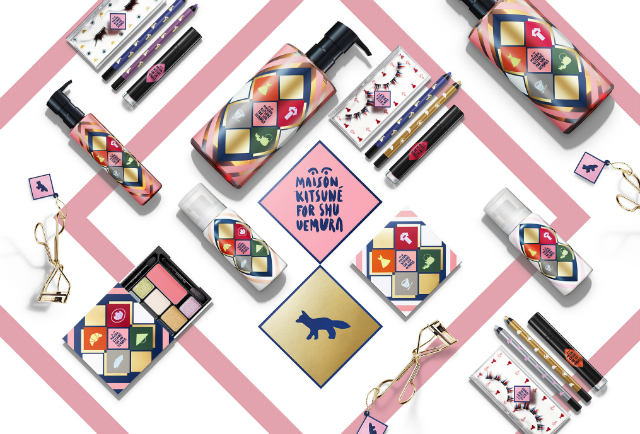 Click here for more accessories, hair, makeup, and nail products from the Maison Kitsuné for Shu Uemura collaboration. This is interesting! I have to try this sometime! This shampoo sounds perfect for my dry scalp! I think it’s definitely worth a try! Would love to see how my hair adapts to this change! Might be rough to start … but love the info!